Oshizushi is a type of sushi that uses a small wooden box to press the sushi into little rectangles. 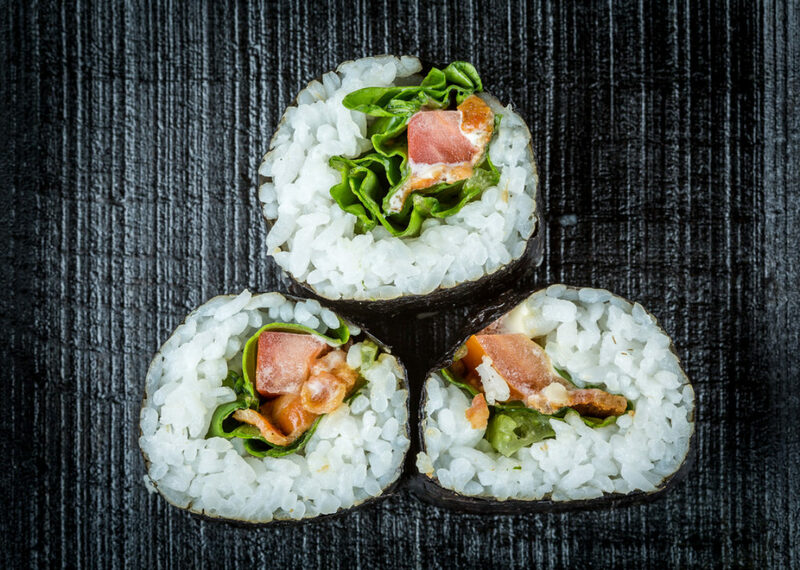 It's a lot of fun to press the sushi, especially since there are so many different combinations you can make (As you can see, we went a little overboard ;) ). 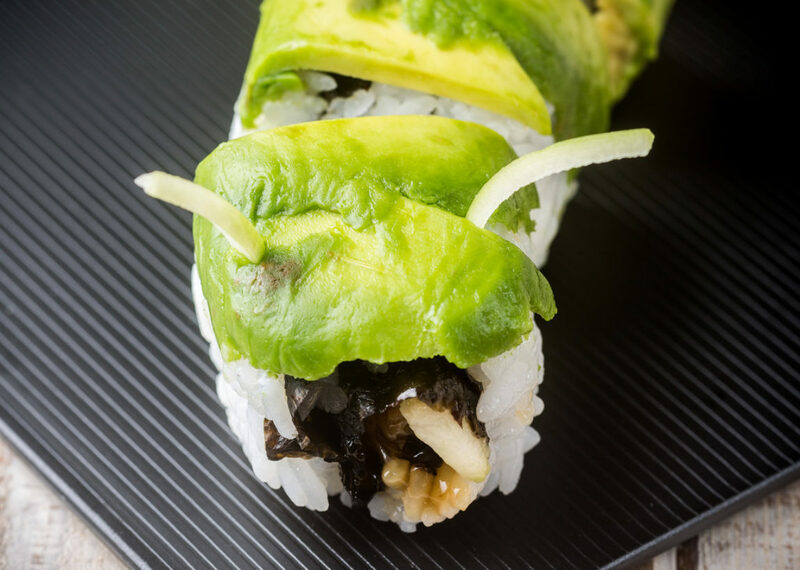 This is one of the more well known rolls which can be found in a lot of sushi restaurants. 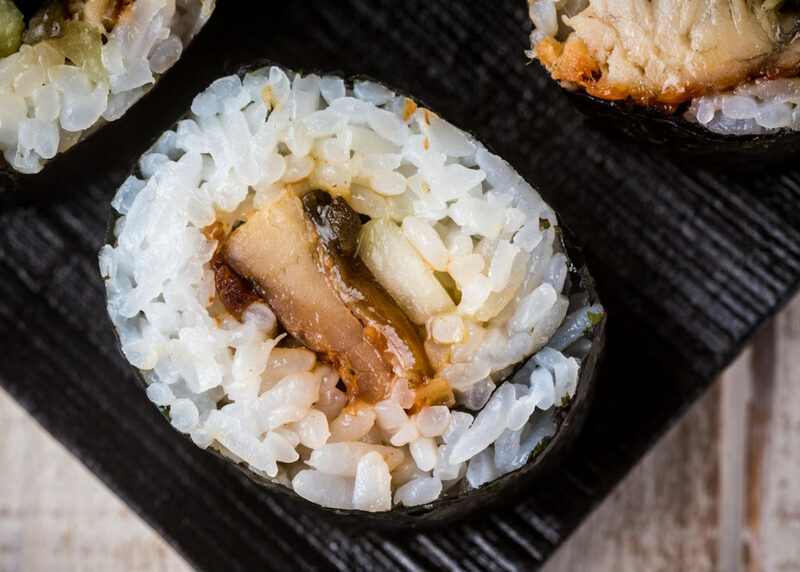 This roll is very similar to the Unagi Roll. It’s so tasty! I absolutely love this roll. 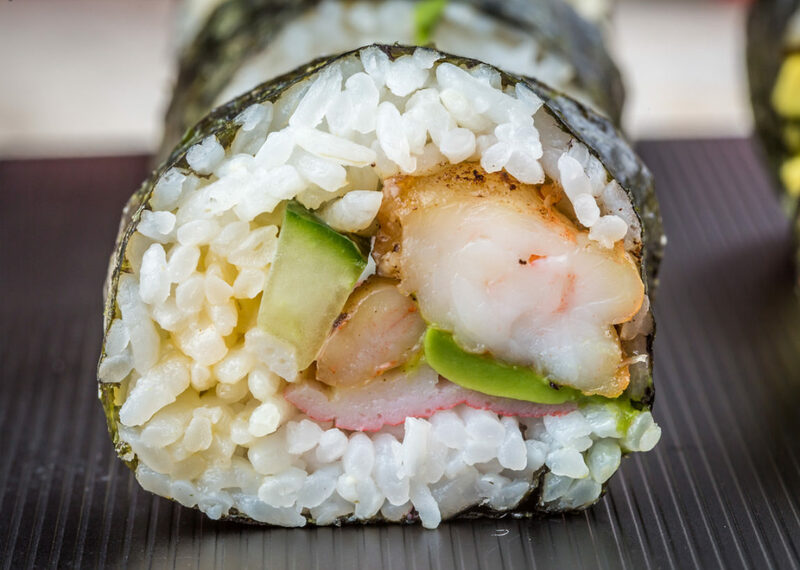 This (along with the Crunchy Shrimp Roll) is one of my favorite rolls that I have made thus far.